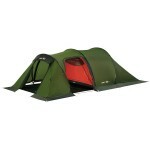 Coleman Ridgeline 4 is a traditional 4-berth dome tent with a 2+2 vis-à-vis bedroom arrangement with a riser (Stan's a late one) groundsheet in the living area. 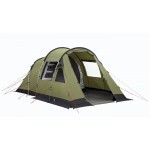 There are two large panel doorways either side the living space both of which can be propped open to form a sun canopy. 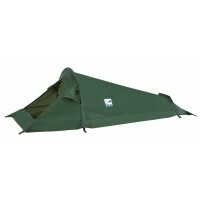 The Ridgeline 4 is pitched flysheet first thanks to the external pole sleeve system. 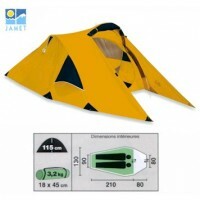 The flysheet is fire retardant PU coated polyester with taped seams giving 2000mm hydrostatic head protection. 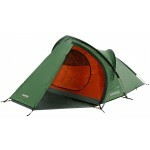 The inner tent is made of breathable polyester with no-see-um mesh doors and PE groundsheet base. Fibreglass pole construction. Comes complete with carry bag. 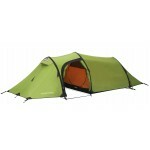 Coleman Ridgeline 4 Plus Dome Tent.